Your knee is a complex joint with many components, and it is vulnerable to a variety of injuries. 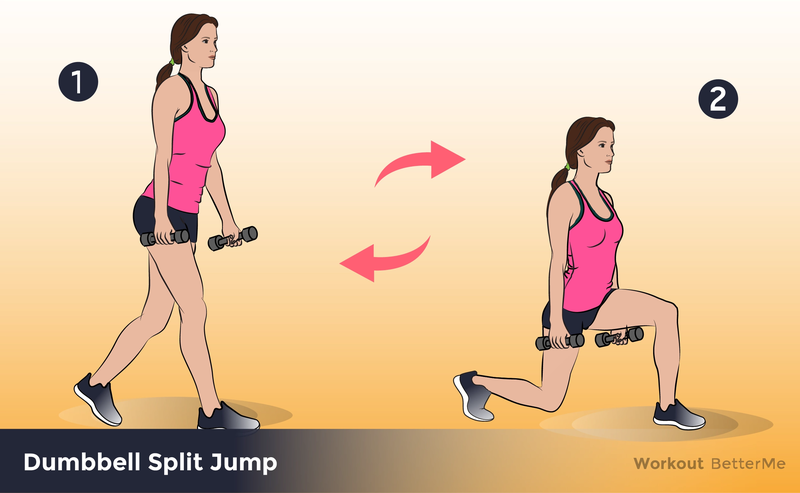 In order to prevent knee problems and lower the risk of harm to the ligament in the knees, you need to strengthen your lower body and improve flexibility. 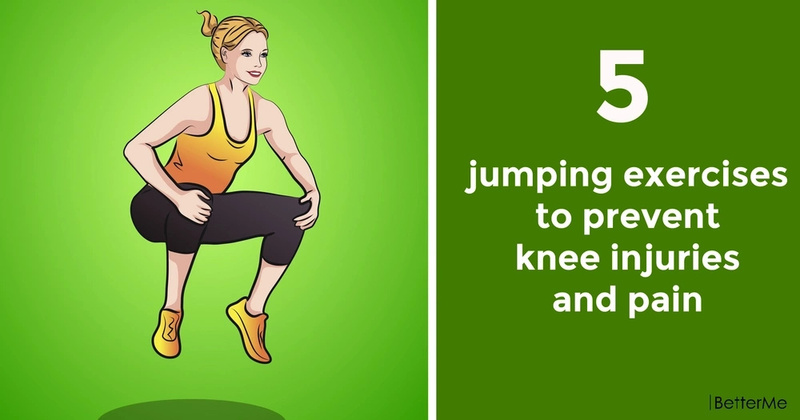 In this article, we would like to show you five jumping emoves, which may help you strengthen your knees, build strength, and prevent bone and joint injuries. In order to perform these moves correctly, you need to land safely. Accept your weight on the balls of your feet first, and then roll back to your heel while keeping your knees bent and your thighs straight. Perform twenty reps of each move. Be sure to warm up your body for several minutes before performing any physical activities. You should be able to complete this workout in forty-fifty minutes. And if feel pain while performing these moves, you should stop it immediately and visit your doctor. Take care of your health and don't push yourself too hard. Are you ready to work out? 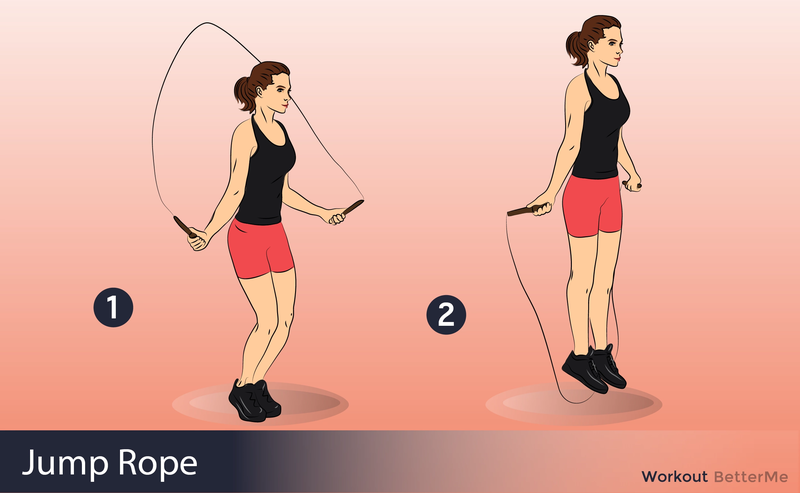 Scroll down to see how to perform these moves correctly, in order to get the most out of these exercises. Let's get it started, ladies! This article is solely for informational purposes and is not intended to provide medical advice. MYBTTRM.COM doesn’t take responsibility for any possible consequences from any treatment, exercise, diet, application of medication or any similar action which results from reading or following the information contained in this article. Before undertaking any course of treatment please consult with your physician or other health care provider.